This superb 2016 Cadillac SRX Premium is the fresh SUV with low miles and everything you'd expect from Cadillac. 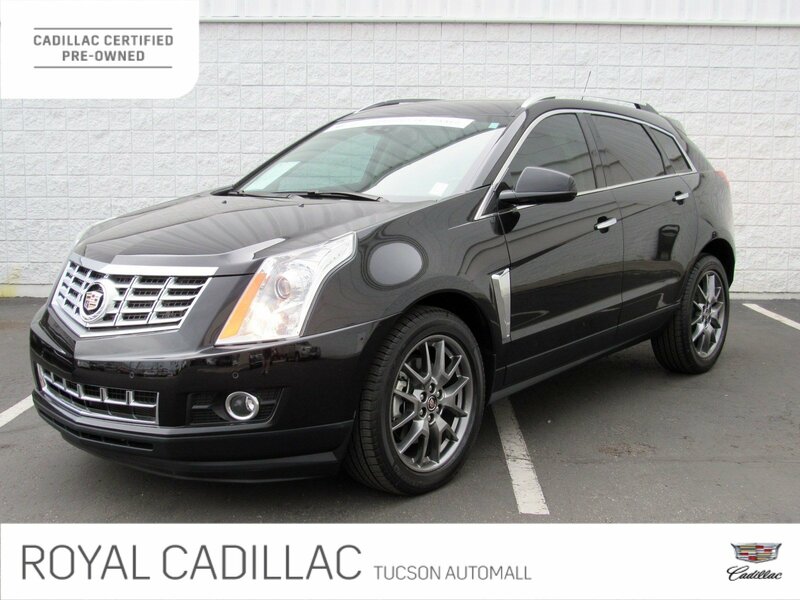 With less than 31,000 miles on the odometer, this SRX is likely to run strong for years to come, but just in case it comes equipped with the Cadillac Certified Pre-Owned Warranty! Cadillac Certified Pre-Owned vehicles feature a Certified Limited Warranty which expands the factory warranty up to 6 year or 100,000 miles. 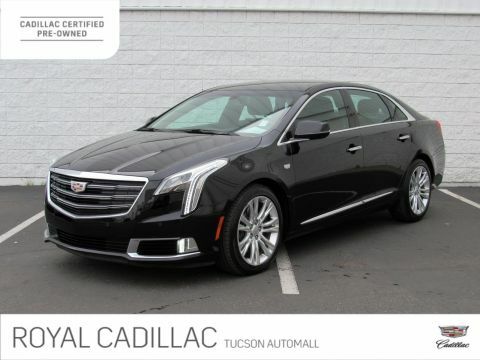 Browse and buy with confidence thanks to the Cadillac Certified Limited Warranty. 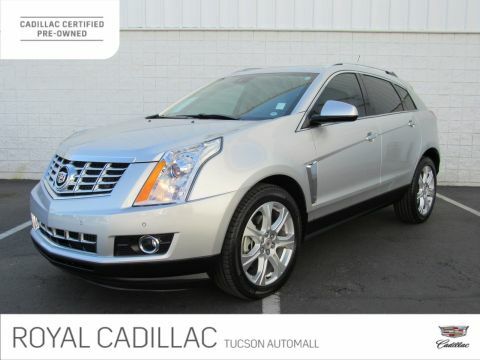 The Certified Pre-Owned Warranty is just the beginning for this SRX. A wealth of great features can still found inside and out. These features include 20 Wheels, Panoramic Moonroof, Power LIftgate, Lane Departure Warning, Rear Parking Aid, Cross-Traffic Alert, Blind Spot Monitor, Auxiliary Audio Input, Bluetooth Connection, Steering Wheel Audio Controls, Bose Sound System, Multi-Zone A/C, Rear A/C, Heated & Ventilated Front Seats, Driver & Front Passenger Adjustable Lumbar Support, Remote Engine Start, Navigation System, and a Backup Camera.This Certified Pre-Owned Cadillac extends the factory bumper to bumper warranty to 6 year or 100,000 miles whichever comes first. It also includes three month trial of OnStar, a 172-Point Inspection, and you'll also receive peace of mind knowing that help is there, day and night thanks, to 24-Hour Roadside Assistance, and courtesy transportation if your Cadillac requires warranty repairs. So, even if the unexpected happens, you'll always have the means to get to where you need to go. 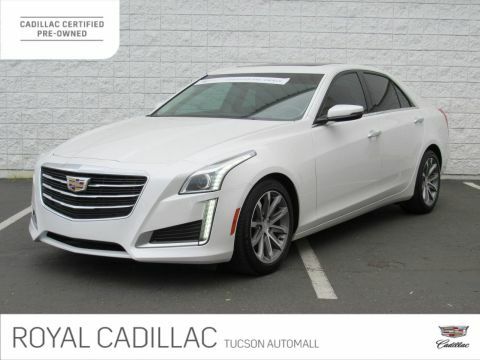 Read what other shoppers think of Royal by visiting www.dealerrater.com.Royal Buick GMC Cadillac, 815 W. Auto Mall Drive, Tucson AZ 85705 Welcome to the Royal Family, The Dealership That's Different.